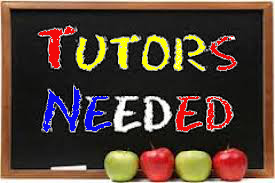 Luis has been teaching his native language (Spanish) for over 6 years and during that time he has attracted over 50 adults and 20 children from Staffordshire and the surrounding area, offering private tutoring and academic support such us GCSE, A, AS Levels, The open university etc . 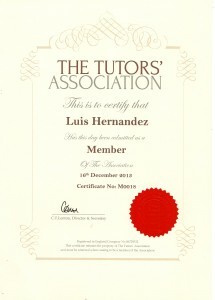 Luis also teaches at Springfield Nursery in Eccleshall. At the beginning of this year Luis took on board a new challenge teaching the directors of the nationwide company Amey, providing excellent tutoring service for the directors based in Staffordshire. The classes Luis has developed, prepared and delivered vary from beginner, intermediate and advance, providing a range of exercises including speaking, listening and writing. In Luis’s first session with a new student he always assesses their ability, which then allows him to work at their level, tailor make the classes according to their ability and asses their progress. Luis always takes into account the needs of the student and their aims; for example speaking and using holiday Spanish to understanding the Spanish Grammar. 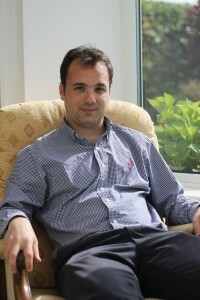 Luis’s passion and enthusiasm for his language has seen him create and developed his own Spanish website from scratch (http://www.spanish-aid.co.uk). 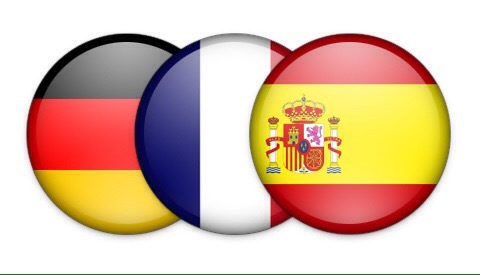 On Spanish-aid Luis provides Spanish help for people who want to learn Spanish. He offers a wide variety of resources and tutoring, Such as live chat, project help, support forum, audio pages, verb drills, quizzes and a Spanish blog where you can find videos, word of the day and language related articles. Luis’s website attracts on average 150 views a day from people all over the world. 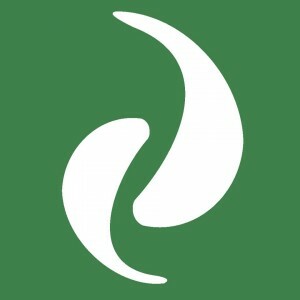 One of the most popular areas of the site is the live chat where people ask for his help regarding any aspect of the Spanish language, queries so far range from help with school homework projects to business reports.